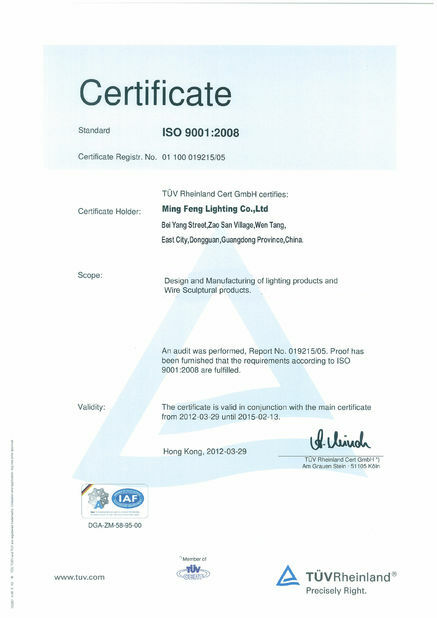 Excellent manufacturers of LED street lights in china, Ming Feng Come out LED courtyard light series in 2011. 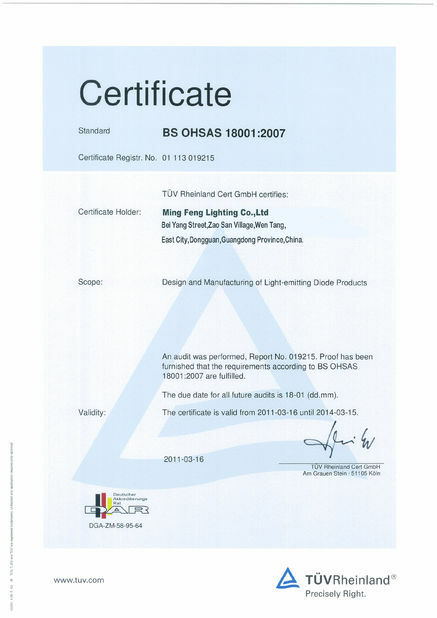 These LED street lighting series combines all street LED lighting features together including economic, long lifespan and environment protection. 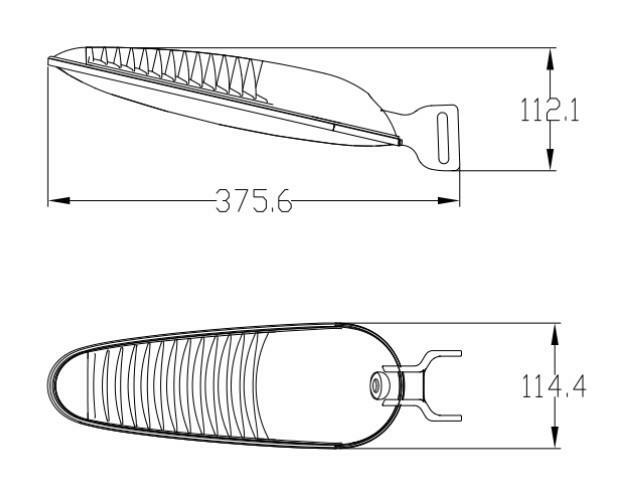 Applied with the best LED from SAMSUNG, the street light attains over 78 lm/w illumination efficiency. 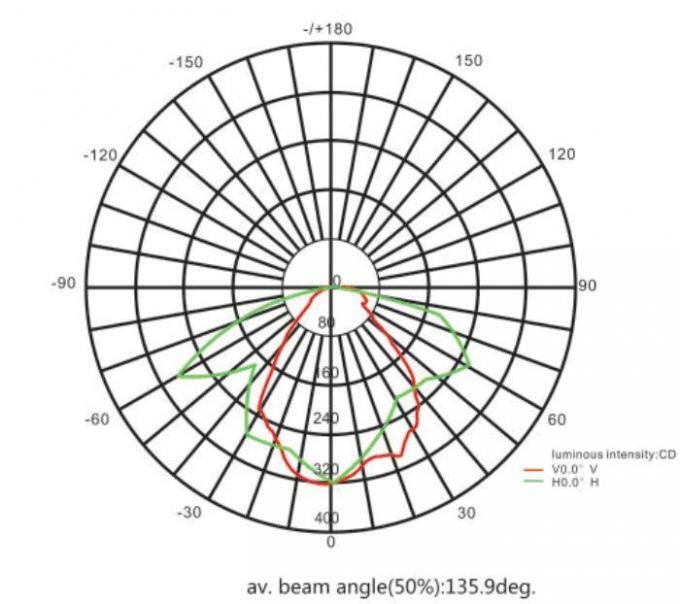 Accelerated by Professional Unique Optical Lens, Ming Feng LED street light distribute all the light onto road with maximum effect. LED courtyard light embrace typical European and American style solid and slender , flexible current driving range , thermal and optical integrated modular system , the light distribution of multiple choice , free tool for installation and maintenance, complete solutions , widely applicable installation transition from the old and the various control methods. 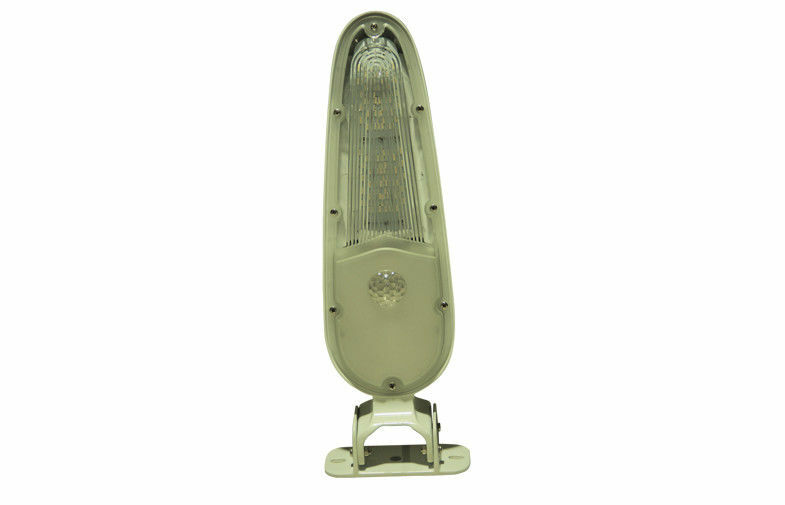 The product is suitable for use in the streets, walkways, park, garden light, etc.